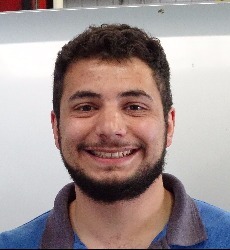 Karim joined Howards motor group in 2014 and is a massive car enthusiast! Out of all of the technicians Karim sees himself as the joker of the group. If he wasn’t a technician, Karim’s 2nd career choice would be the best footballer in the world. 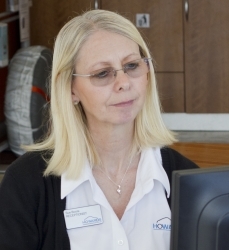 Sue started at Howards in March having previously worked at a local school. She enjoys meeting customers. In her spare time she enjoys watching Yeovil Town play, cycle rides and spending time with her family. She a ‘Vera’ detective series fan and is also partial to her husband’s roast dinner. 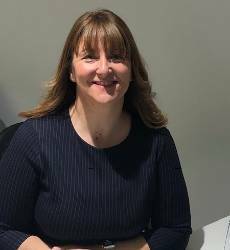 Carla joined Howards in April 2014 having previously worked selling static holiday homes. 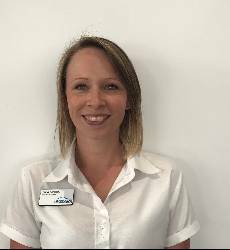 She enjoys meeting new people and working in a team environment. She loves baking and walking. She has recently got married and honeymooned in Antigua. She's a Dirty Dancing fan and enjoys a Ben & Jerry's. 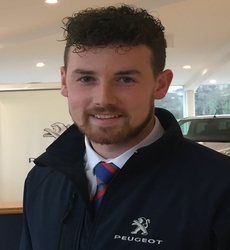 Ben started with us in 2014 and has a massive interest in cars. He is always in and out of the gym and enjoys socialising with his friends over a cold pint of beer! 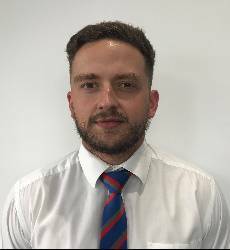 Kieran joined the Howards Motor Group in 2017 as a product specialist, He Really enjoys meeting new customers as part of his job roll, In his spare time Kieran loves going to the gym and boxing, he couldn't go a week without his favourite roast dinner which he thinks are the best thing in the world. 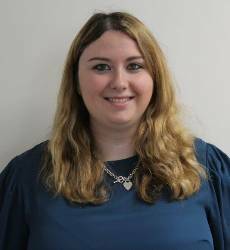 Sophie joined Howards in June 2016 as a Handover Specialist because she really enjoys meeting new customers. In her spare time, Sophie likes cake decorating and spending time with her friends and family. Her favourite food is Roast Chicken. 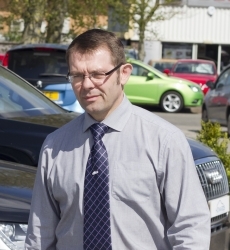 Chris joined the business when Peugeot Taunton was taken over from Gliddens as a trainee mechanic. 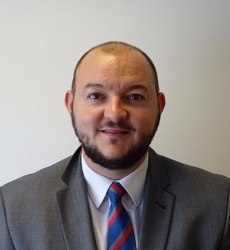 He has progressed through the business with roles in Sales, Sales Management and now is the General Manager of the Yeovil and Dorchester businesses. Has a bit of an OCD problem, loves to cut grass and looks up to Warwick Davis. Simon started in the industry in 1980. He enjoys developing a team and achieving targets. He enjoys motor cross and his classic car and vintage bike. Loves fresh cream cakes. Danny started in the industry 2003. 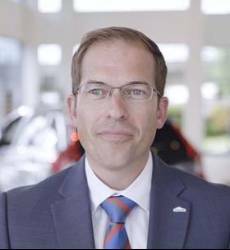 Began in vehicle prep for sales department then progressed to sales. He is a people person and loves meeting and dealing with customers. In his spare time he enjoys all things fitness. He has a bearded dragon lizard named Coco. An interesting fact is that he played Rafael Nadal at tennis at the O2 on a practice court. He lived and was raised in London and worked at Wimbledon tennis tournament. 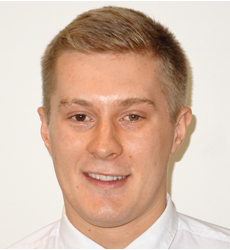 Ben joined Howards in 2015 having been a roofer previously. Ben loves a good pie and is often referred to as 'The Pie Man'. He enjoys playing table tennis and rugby as well as socialising. He enjoys watching the House of Cards preferably eating a pie.